The Titleist lake balls (mix of 12) contains recycled golf balls that feature the highest standard available on the market. 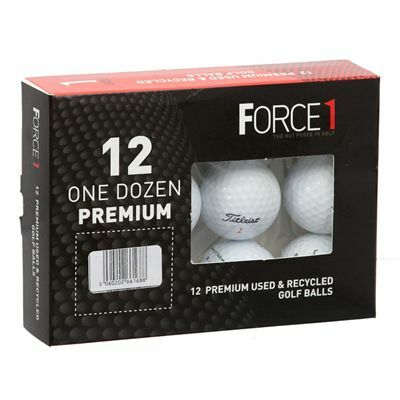 The balls have been retrieved from lakes and woods on golf courses and carefully selected to provide the best quality. They have only minor signs of previous use and none of the surface marks or blemishes will affect the trajectory, distance or flight path. 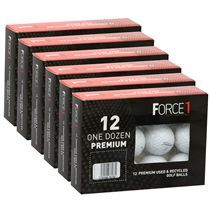 These grade A balls provide excellent performance at a fraction of the new balls’ price. The mix may include solo, DT spin, PTS, Nxt Tour, Nxt balls. for submitting product information about Titleist Lake Balls (Mix of 12) We aim to answer all questions within 2-3 days. 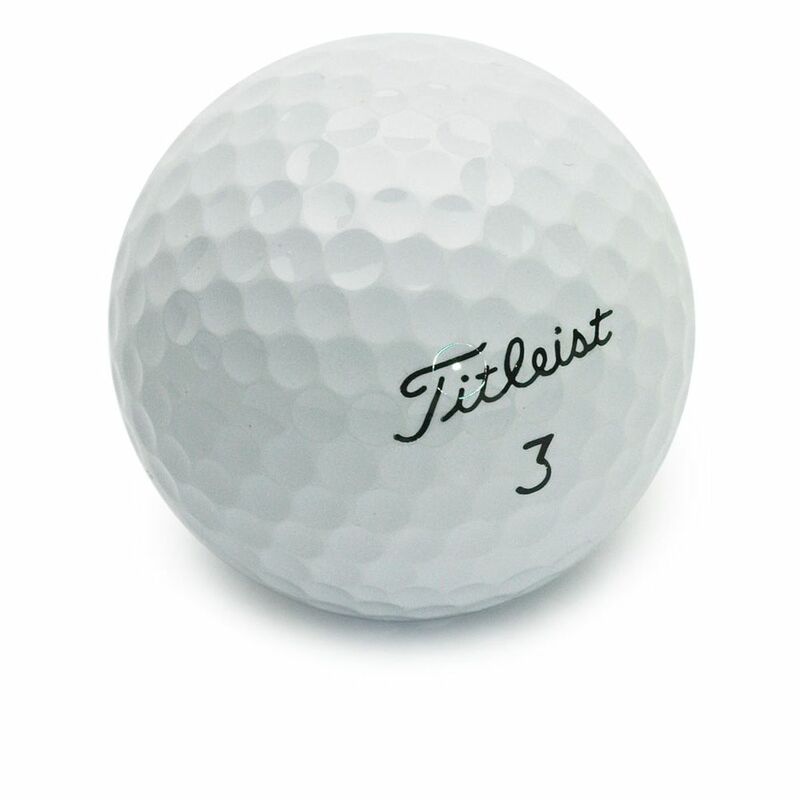 for submitting product information about Titleist Lake Balls (Mix of 12). We aim to answer all questions within 2-3 days. If you provided your name and email address, we will email you as soon as the answer is published. 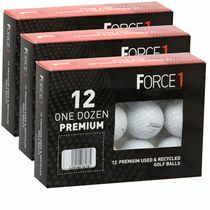 for submitting product review about Titleist Lake Balls (Mix of 12).